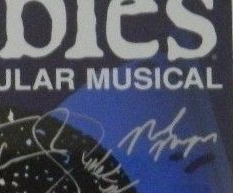 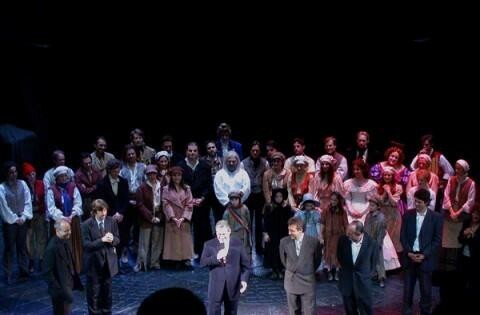 LES MISÉRABLES - NJB JimdoPage! 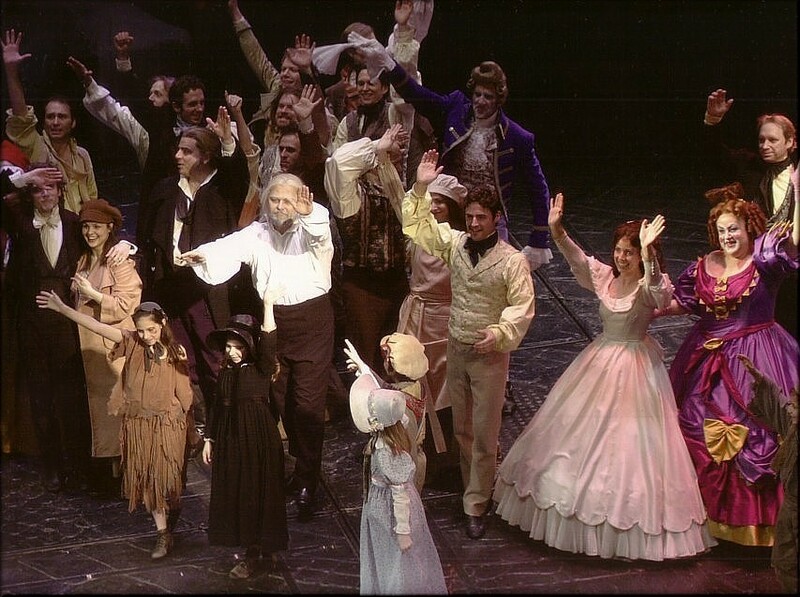 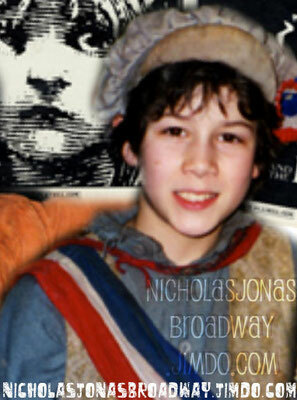 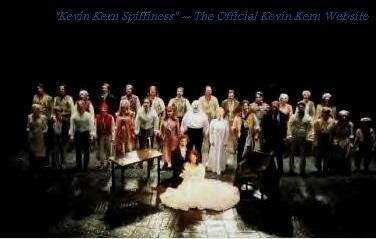 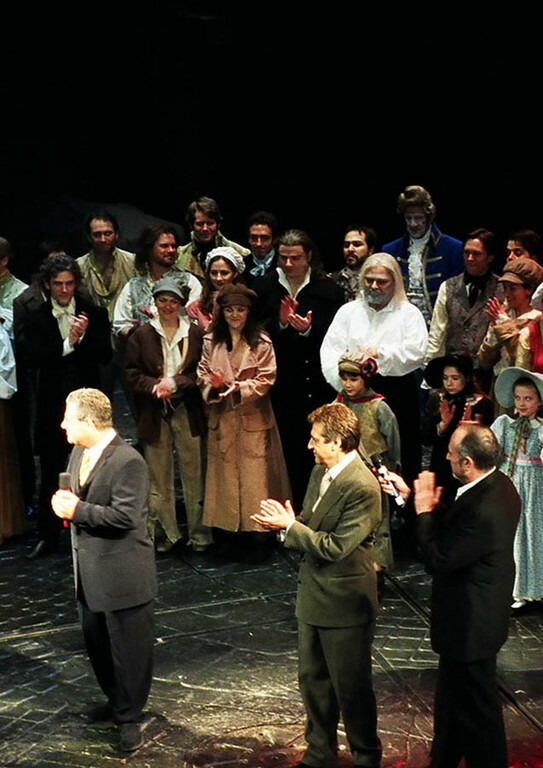 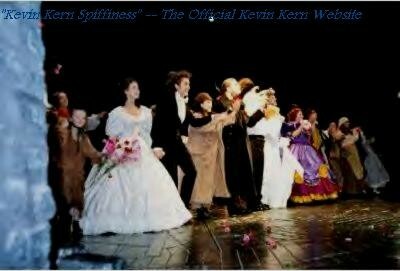 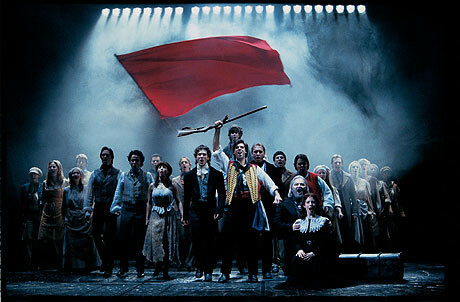 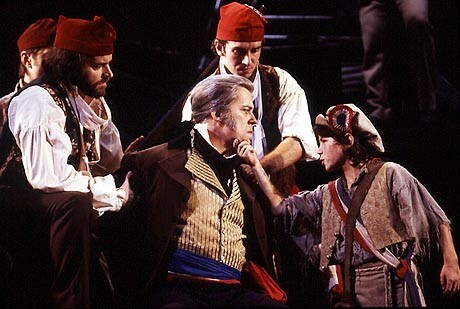 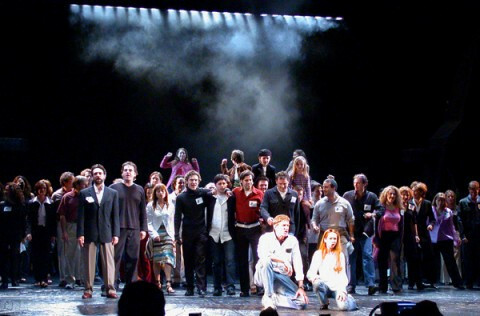 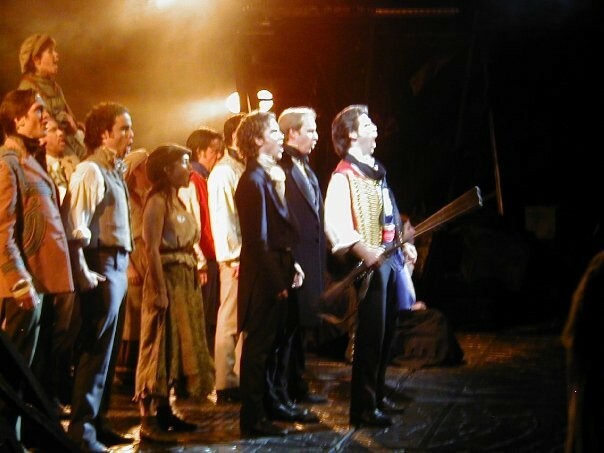 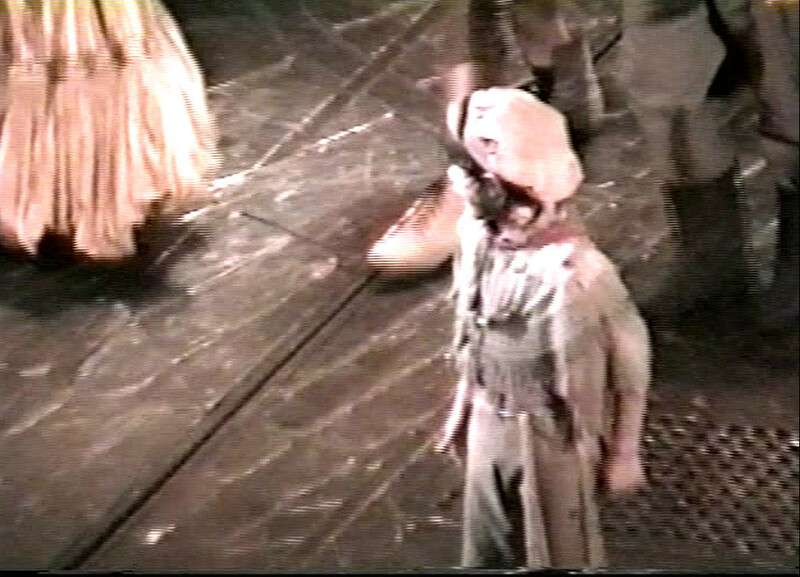 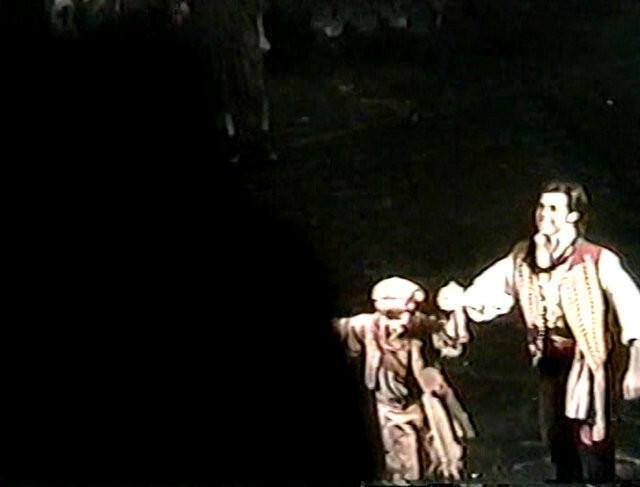 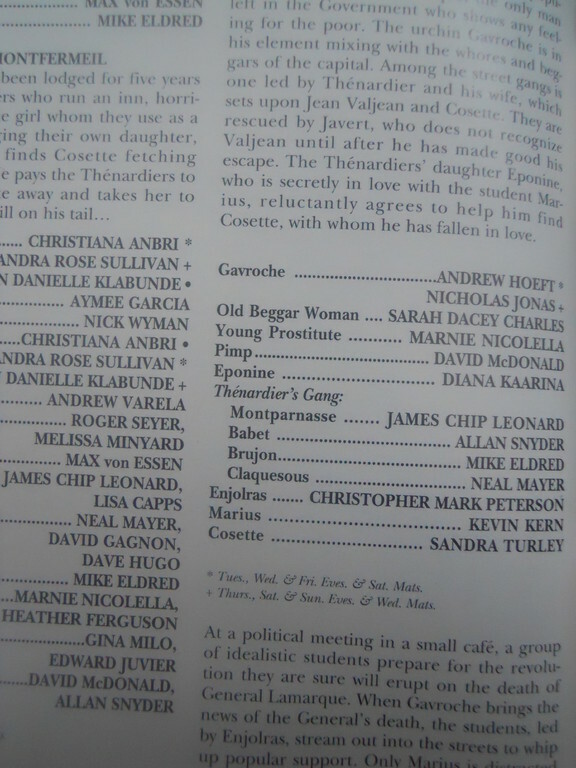 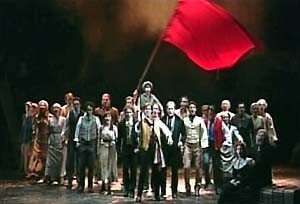 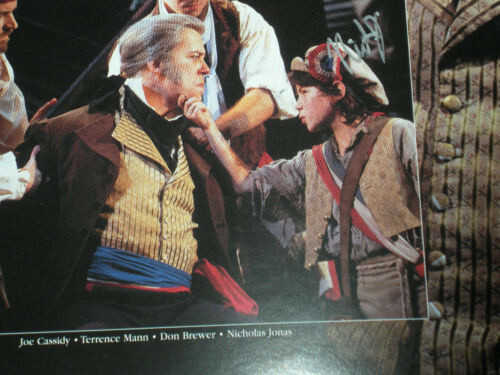 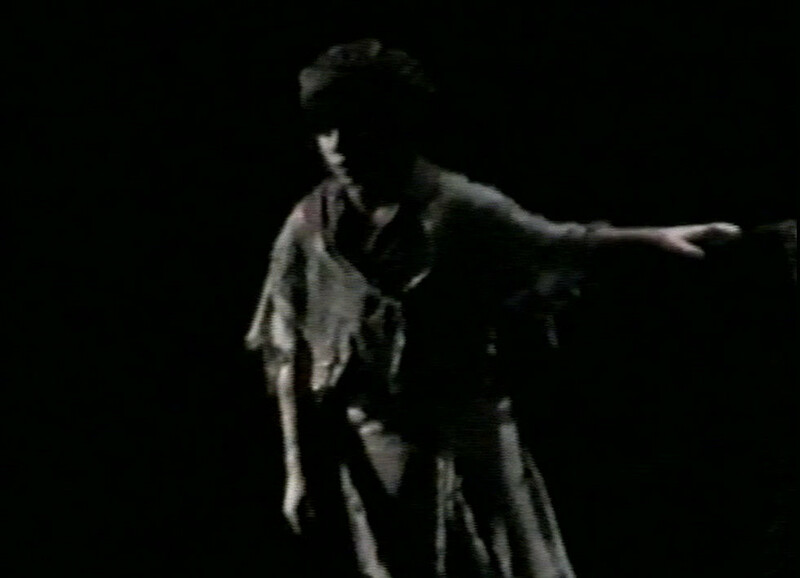 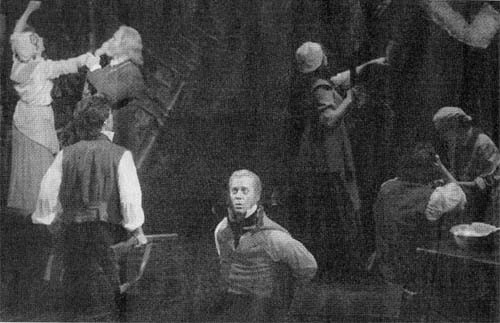 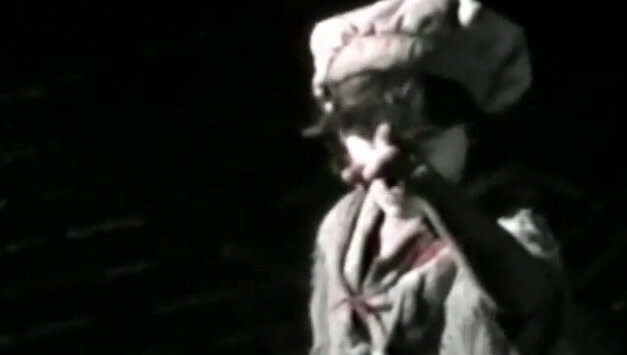 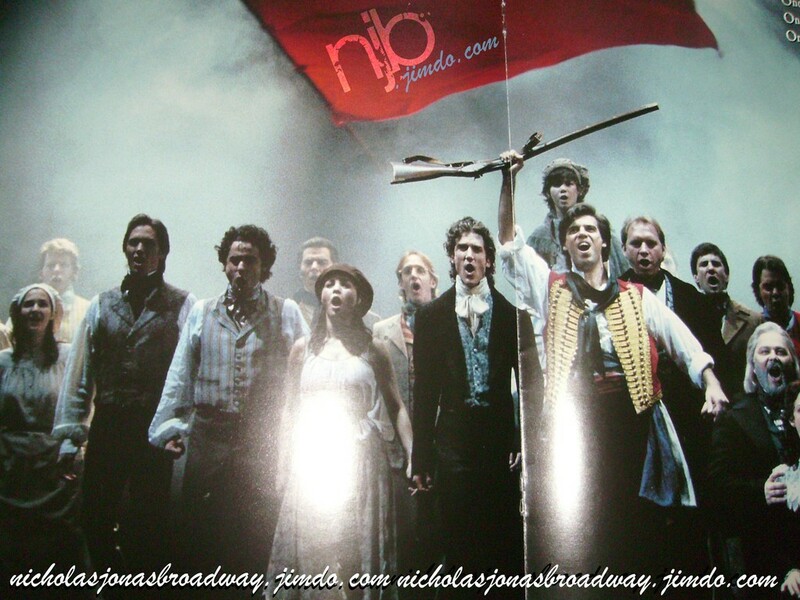 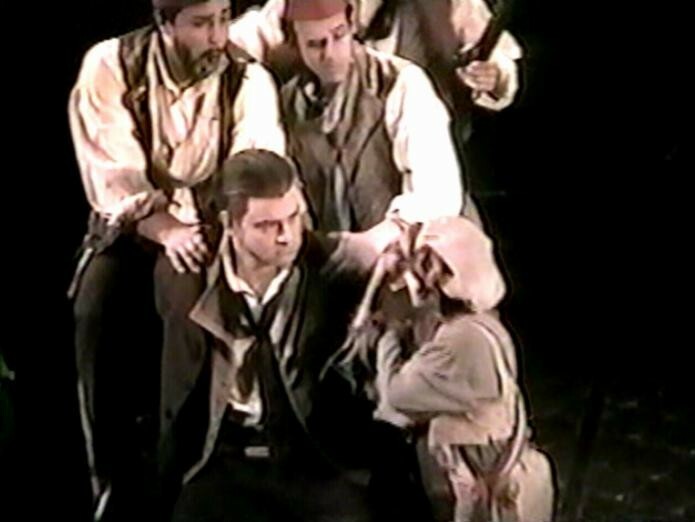 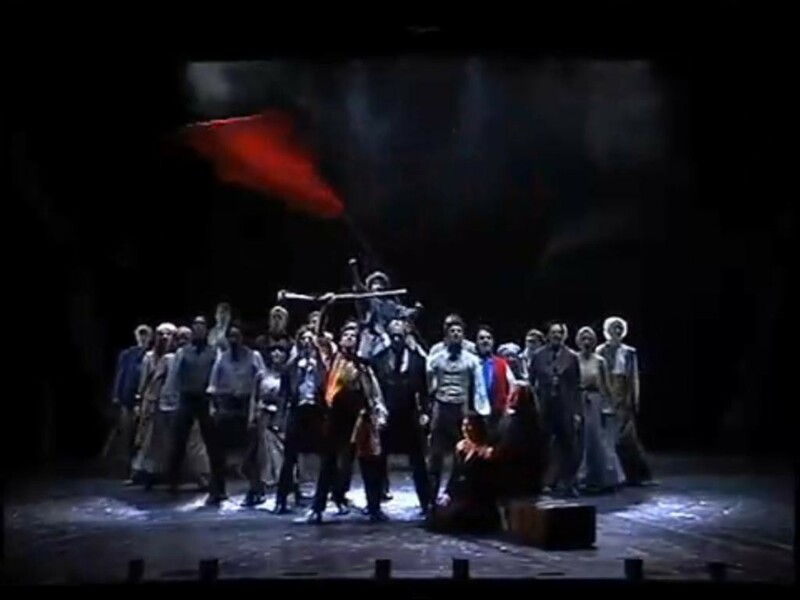 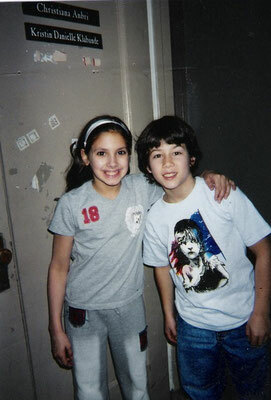 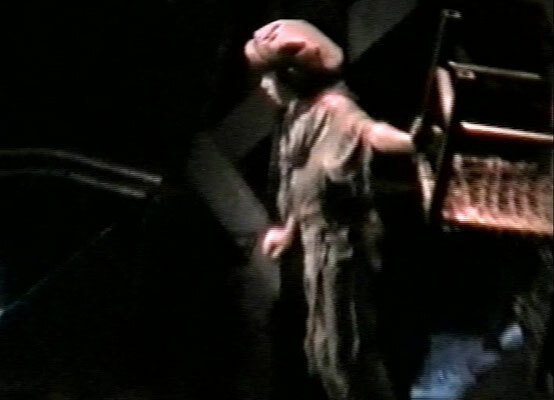 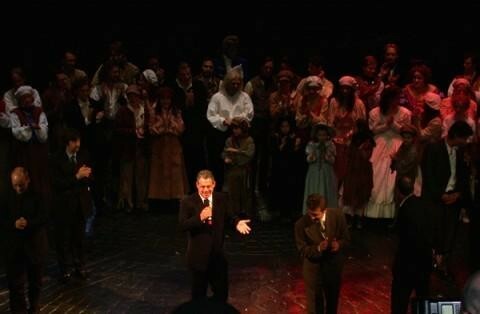 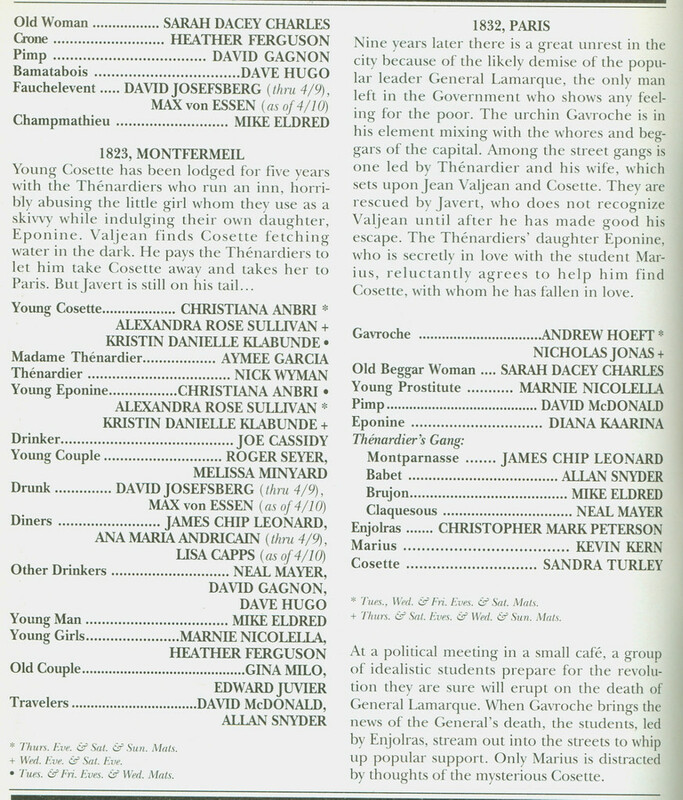 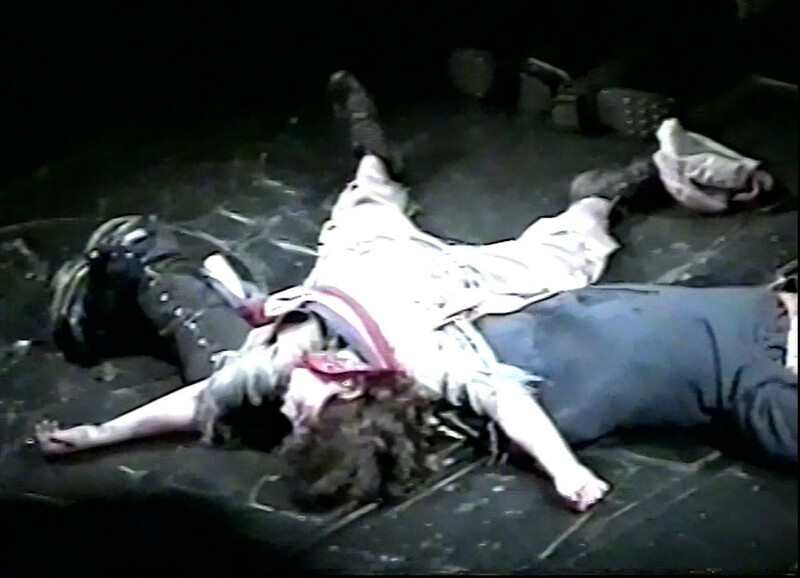 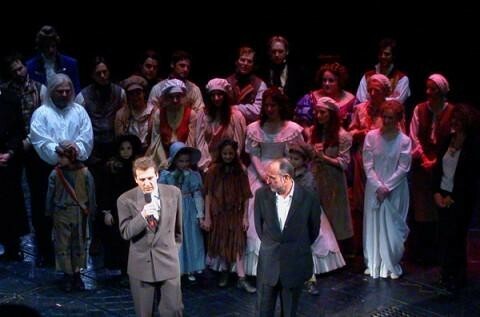 Nicholas Jonas in the Tony Award winning production of Les Misérables, in its original Broadway run. 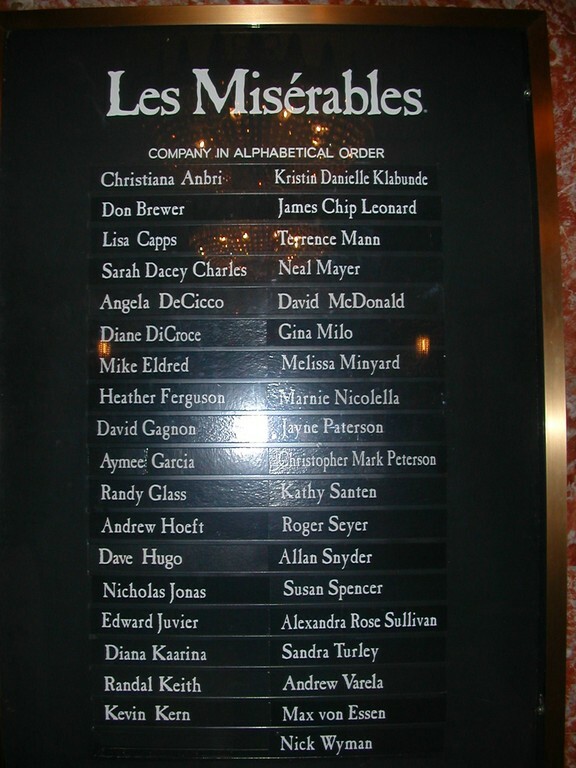 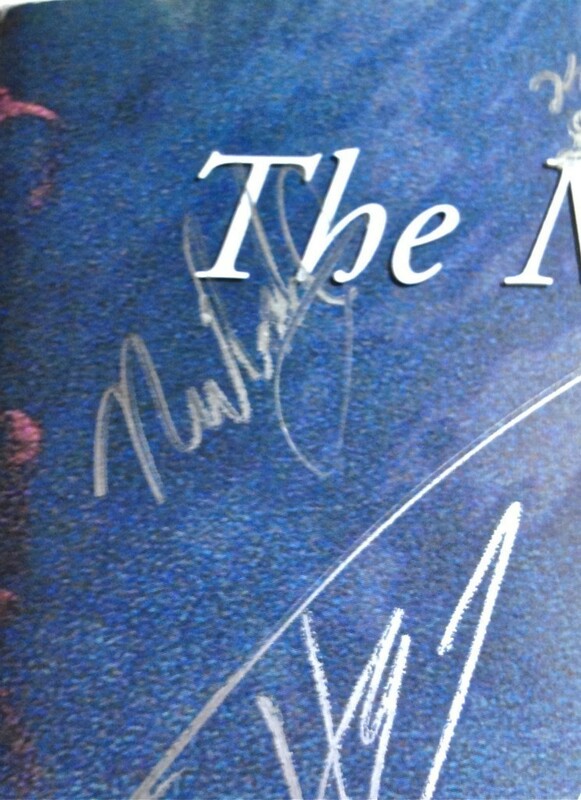 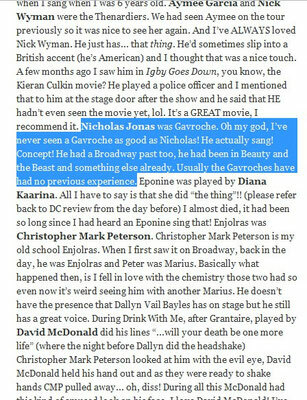 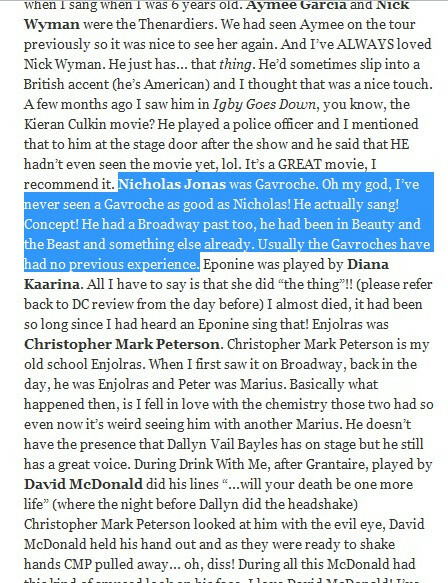 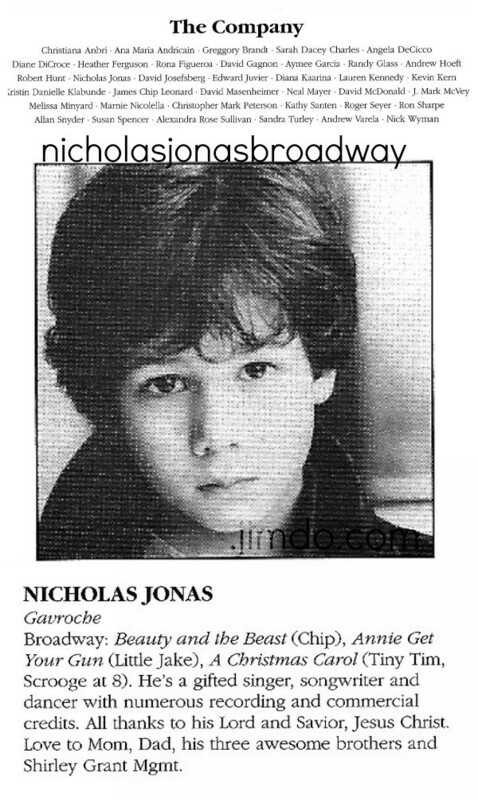 At first Nick was supposed to sign a second contract with Beauty and the Beast for another 6 months, but before he signed, he was invited to join the cast of Les Misérables! 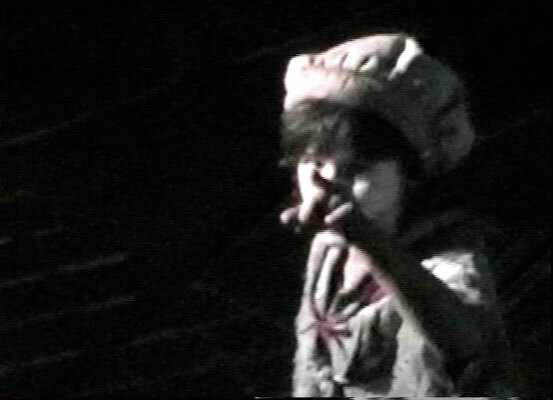 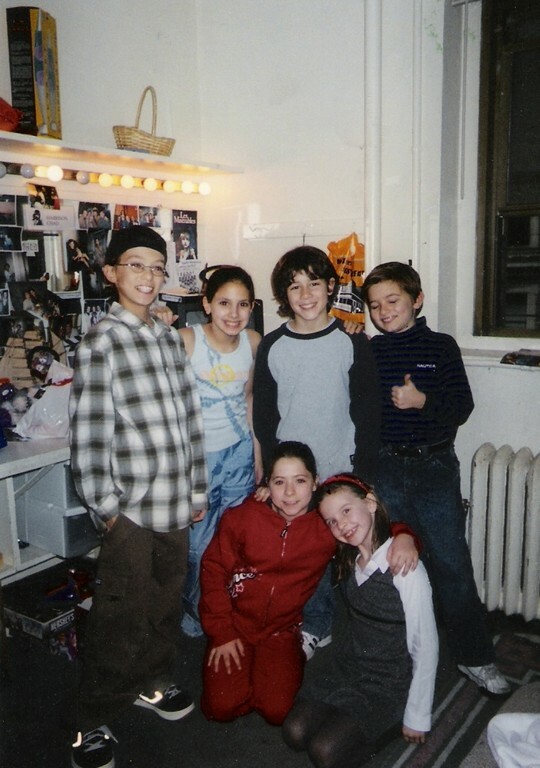 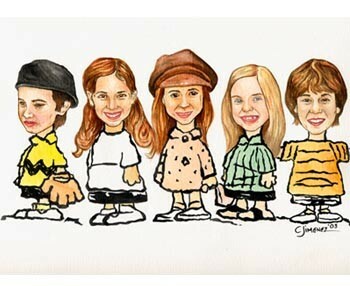 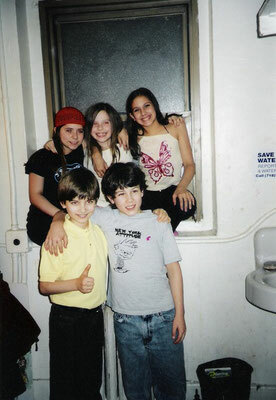 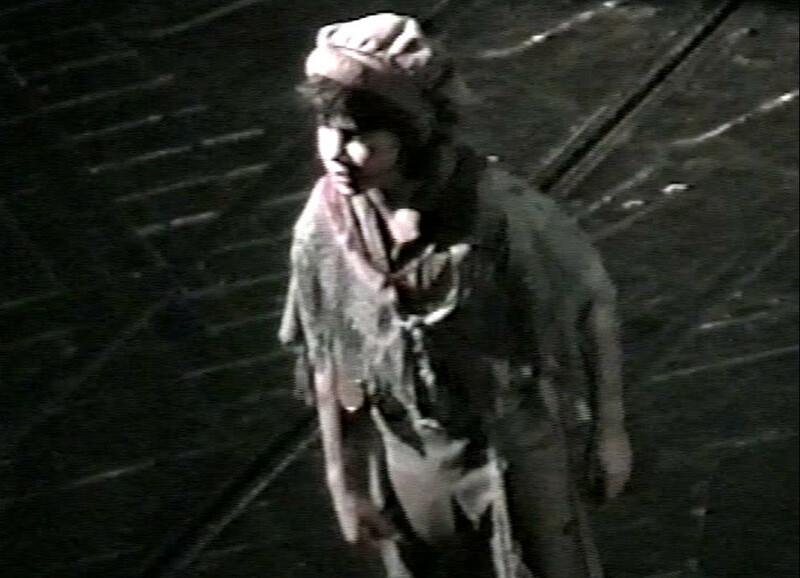 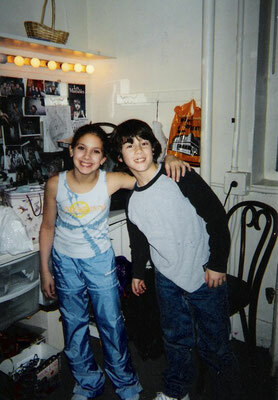 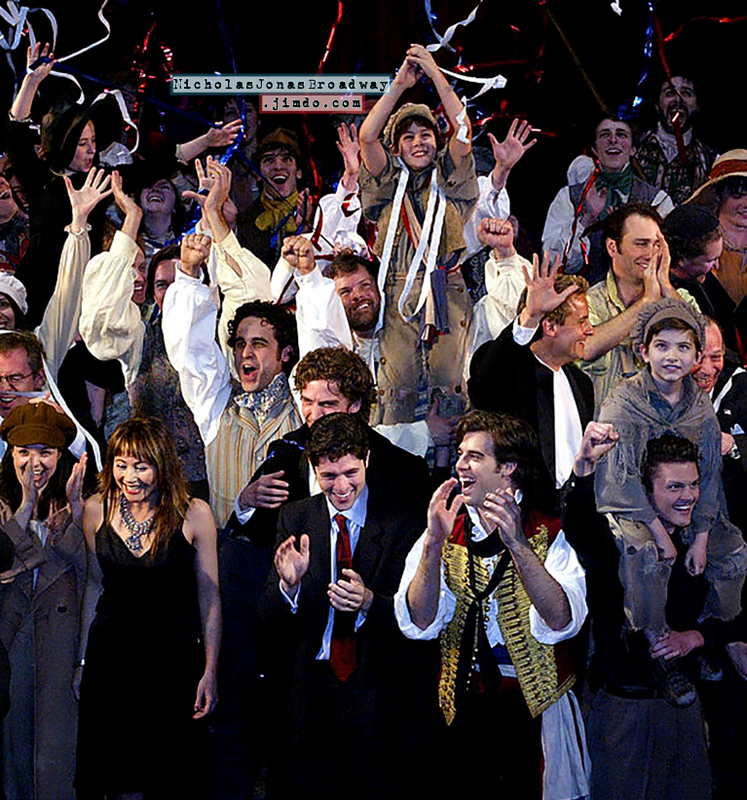 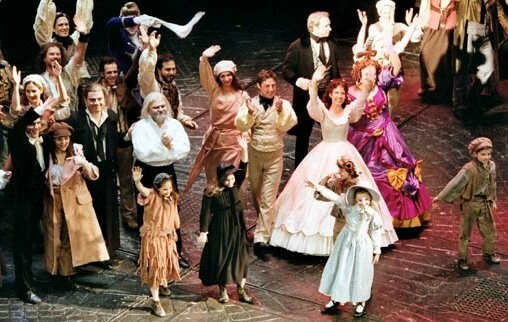 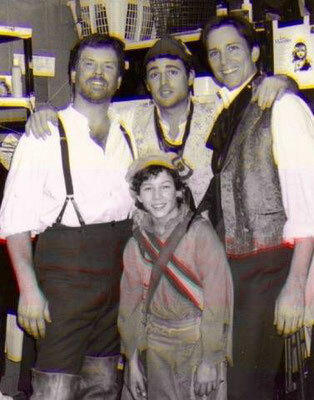 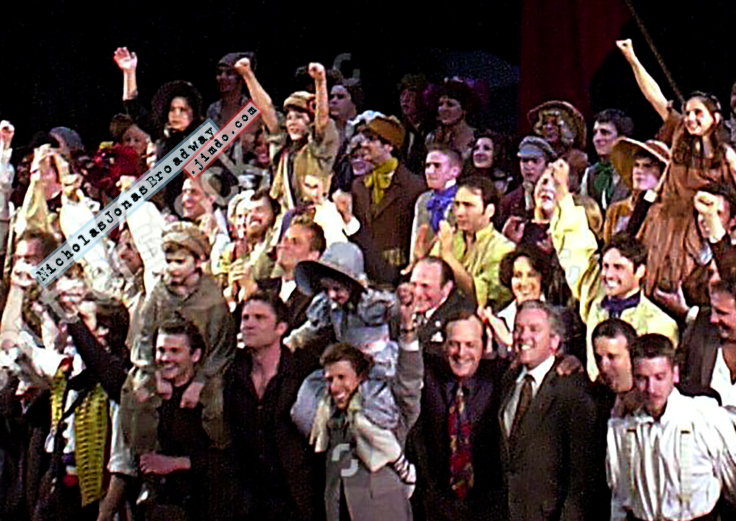 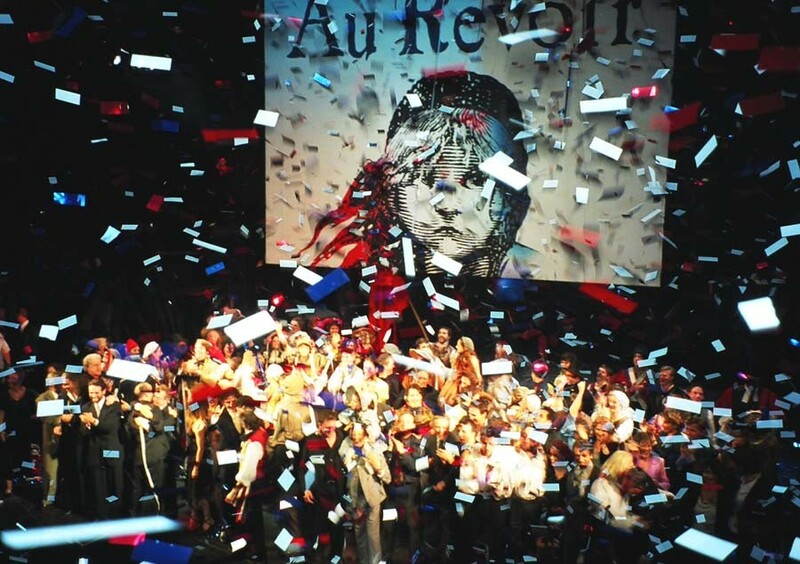 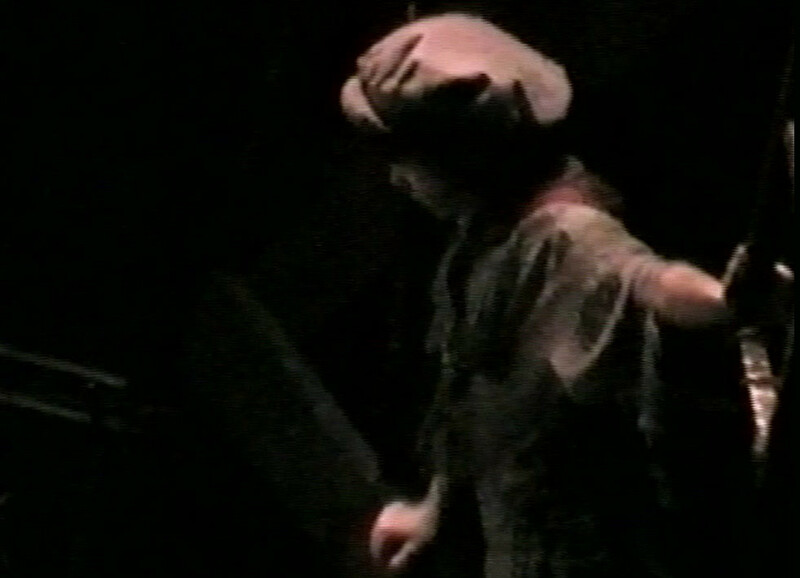 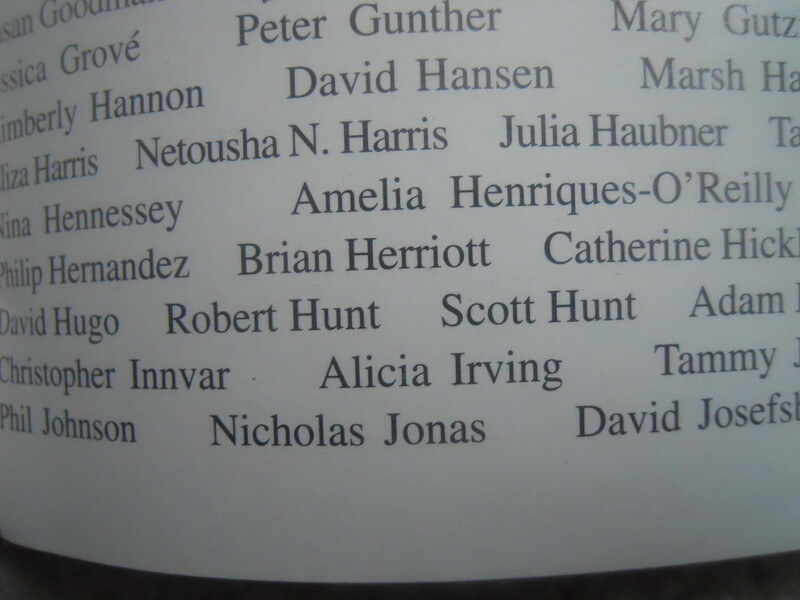 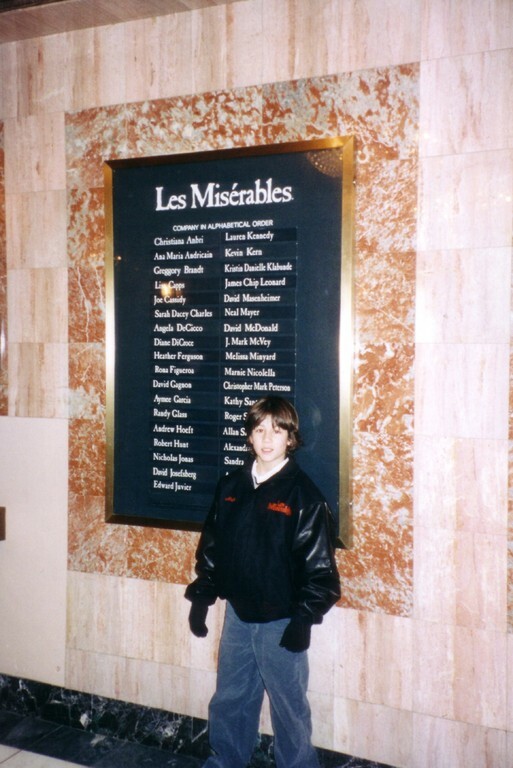 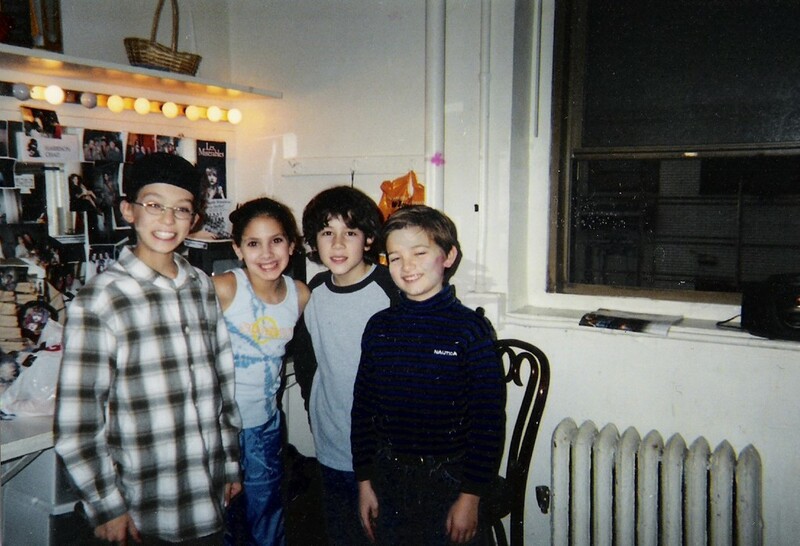 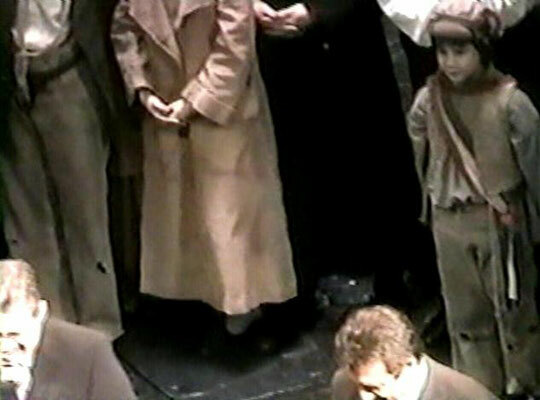 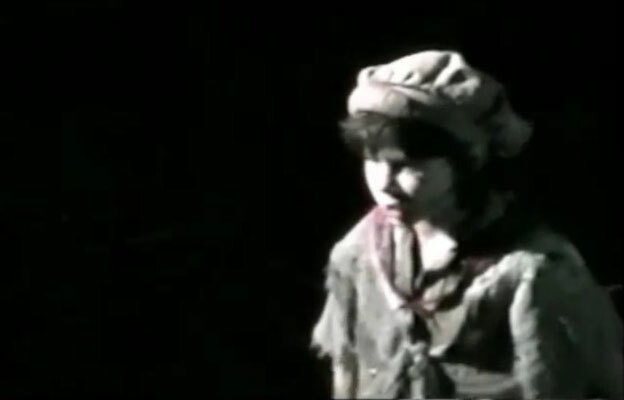 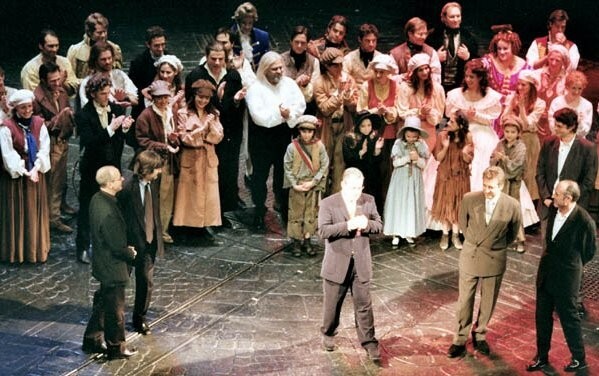 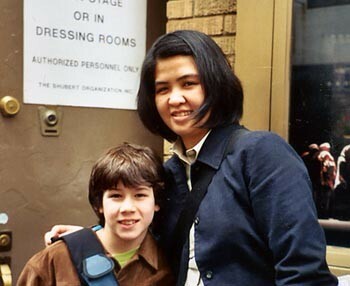 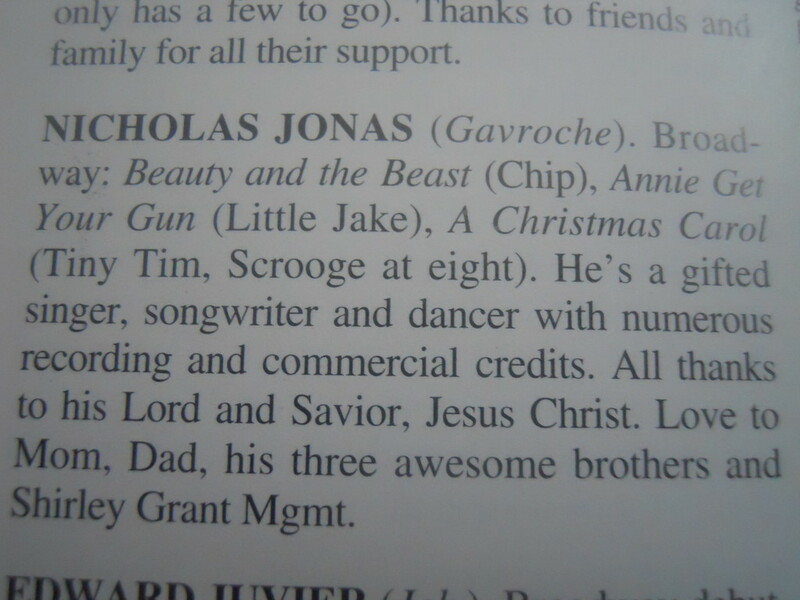 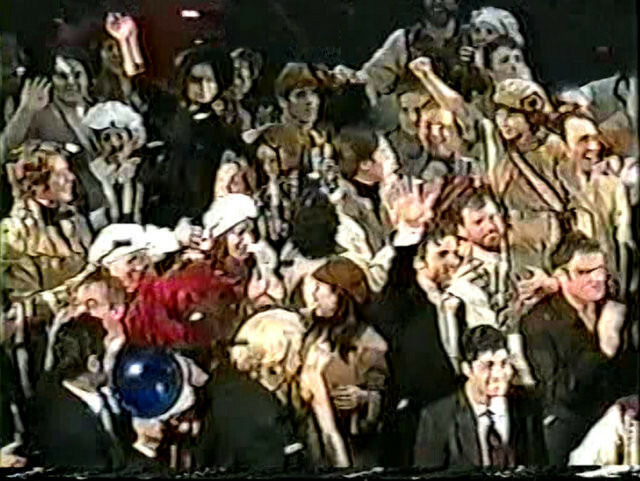 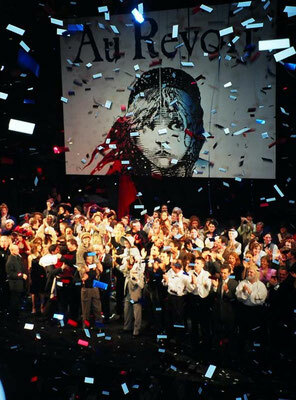 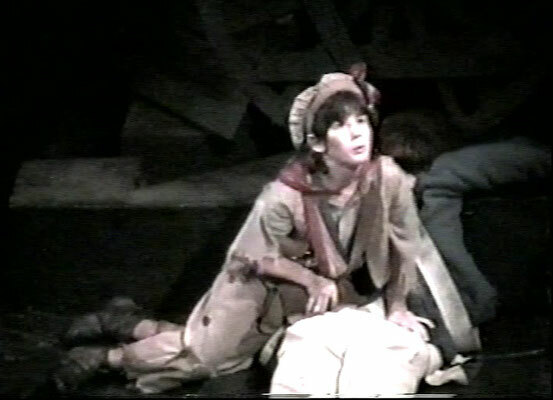 Nick performed as Gavroche in the last months of the production, starting in the end of November 2002, until its historic closing night on May 18th, 2003. 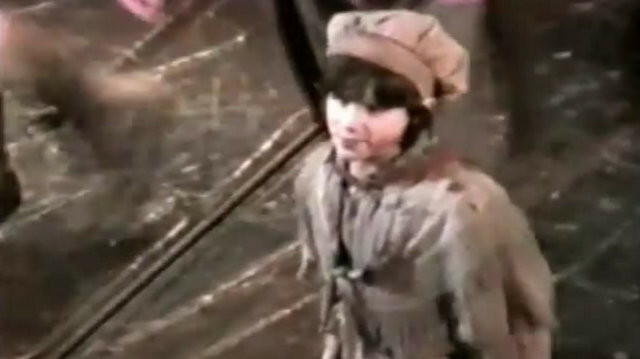 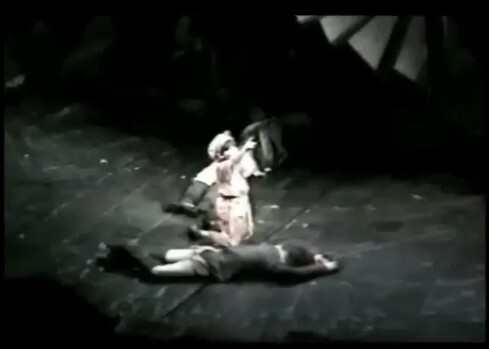 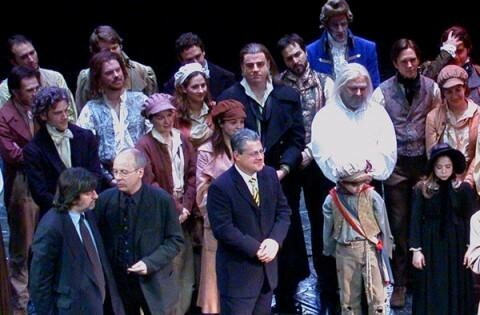 At 10 years old, he was the last person to play Gavroche in the production. 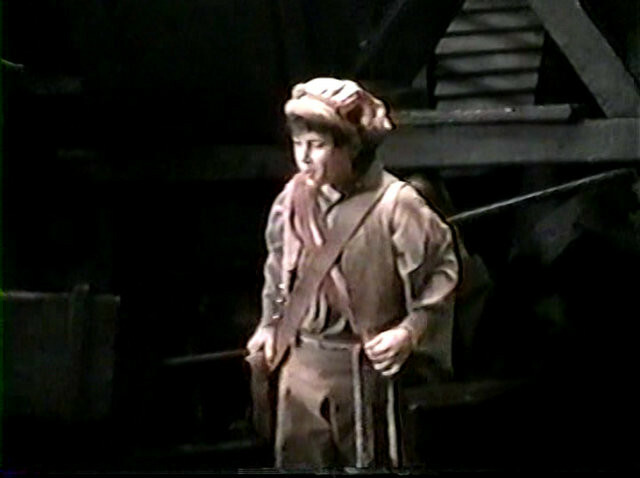 Nick alternated with Andrew Hoeft and replaced Harrison Chad. 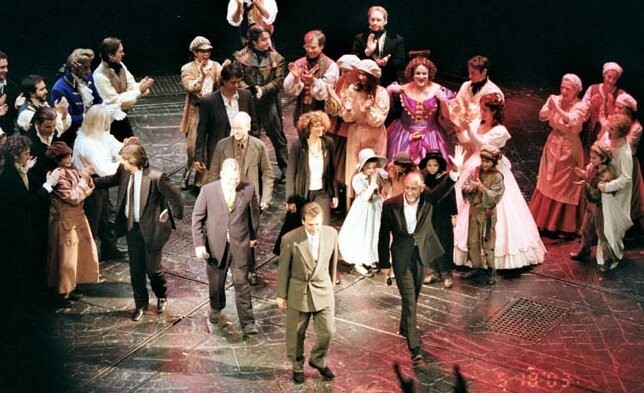 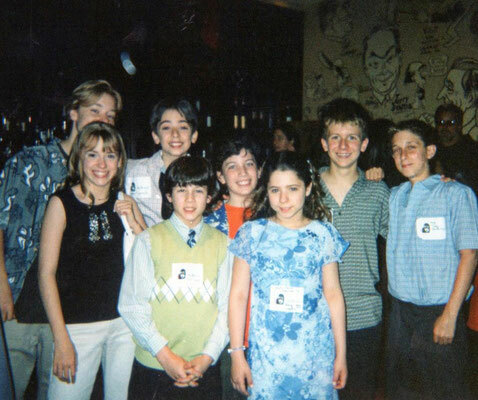 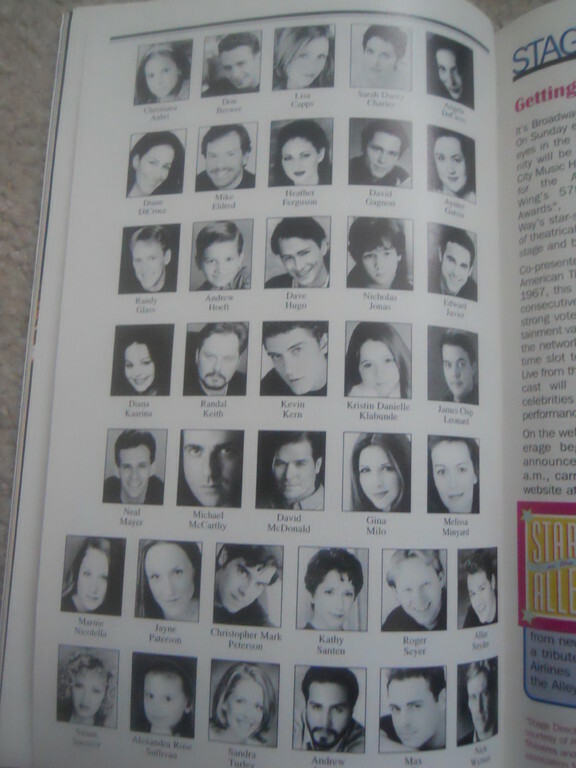 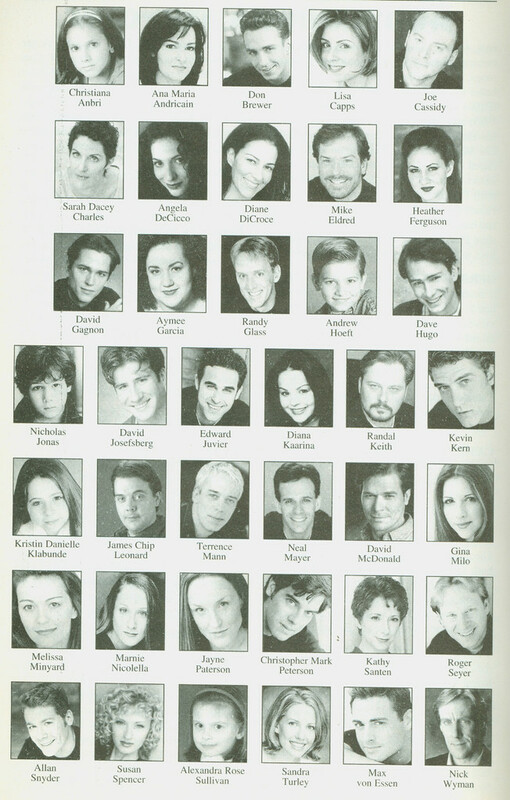 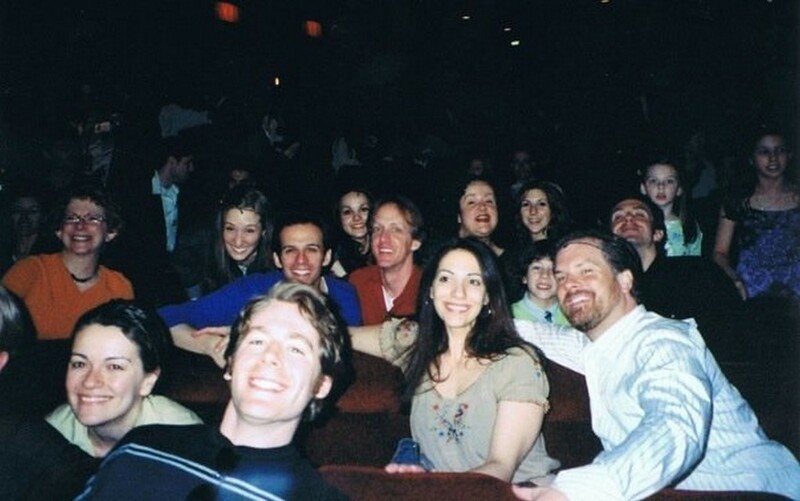 He performed with Terrence Mann, Christopher Mark Peterson, Kevin Kern, Randal Keith, Sandra Turley, Jayne Patterson, Lauren Kennedy, Michael McCarthy, Diana Kaarina, Nick Wyman, Aymee Garcia, and lots more. 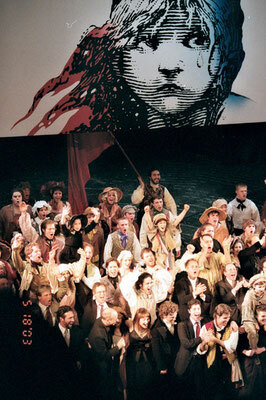 Les Misérables is a story of love and redemption. 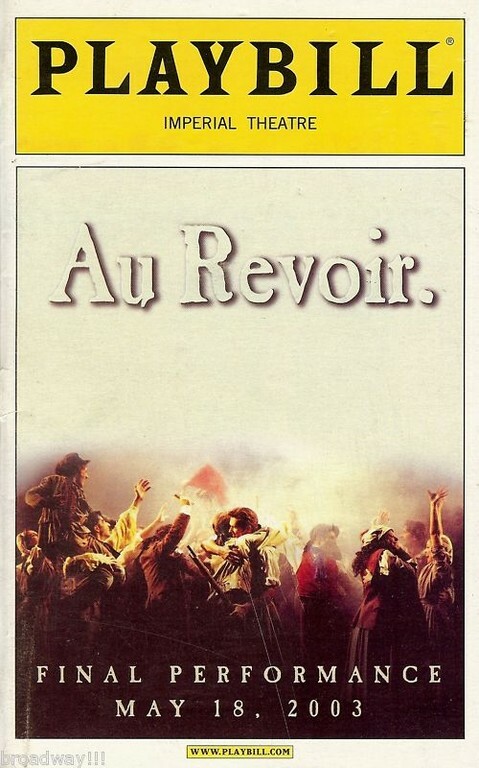 Taking place in post-revolution France, a former convict, Jean Valjean, escapes parole and adopts a young orphan named Cosette. 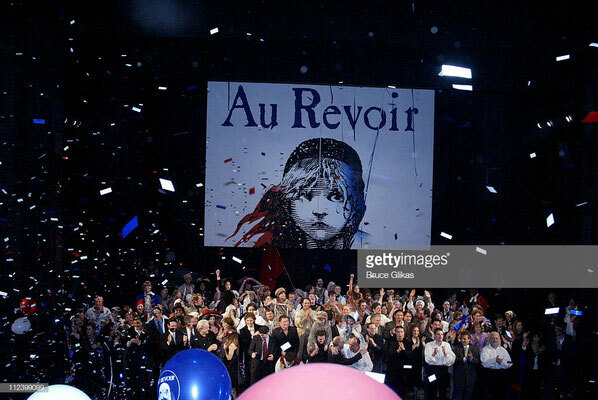 While on the run from Inspector Javert, Valjean raises Cosette in Paris but is not ready to let her go when she falls in love with a young student named Marius. The character of Gavroche is a young Parisian street urchin who lives his life to its fullest in the slums of Paris and proves himself useful among the revolutionaries. 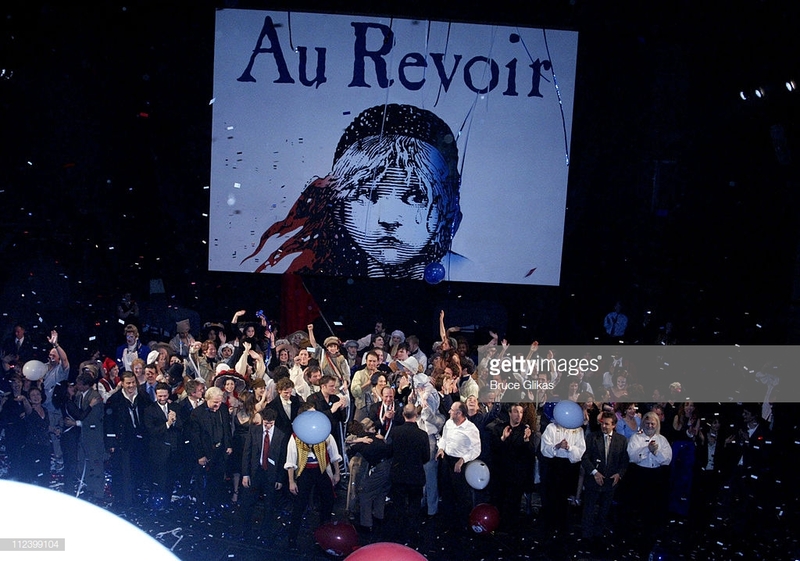 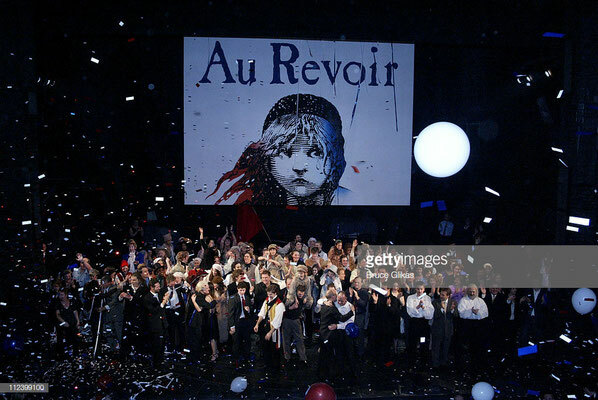 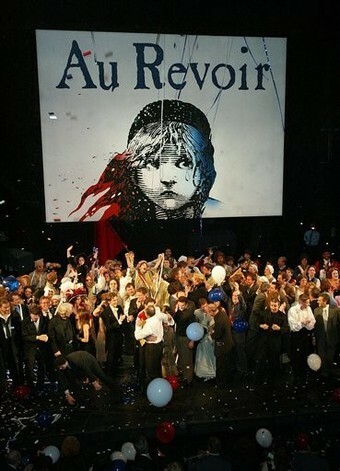 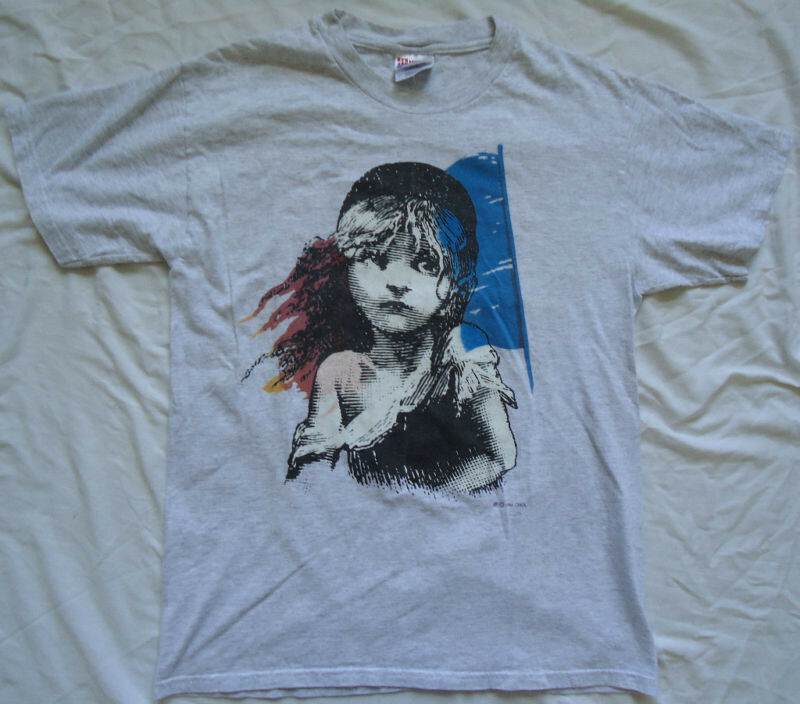 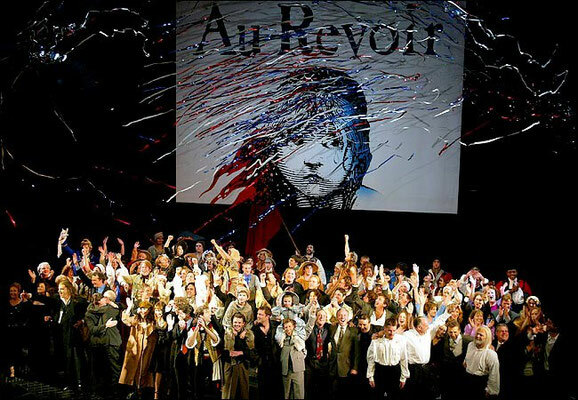 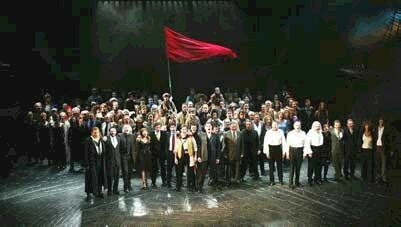 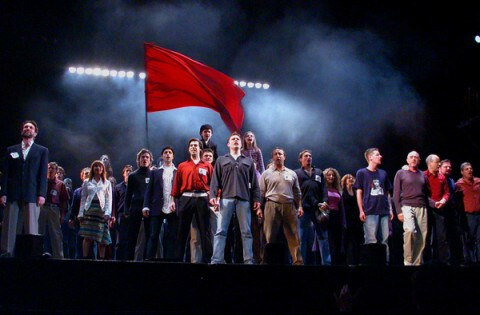 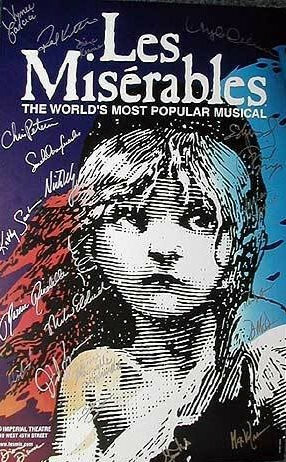 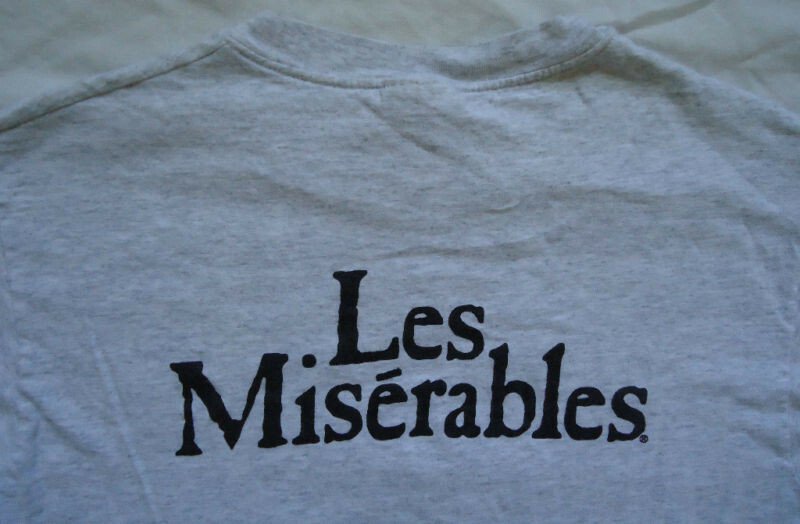 Les Miserables is a musical that has broken records all over the world (including World's Longest Running Musical), has been translated into 21 languages and performed in over 42 countries.